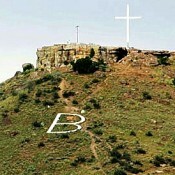 For those who live in the vicinity of Boise, Tablerock is an unmistakable landmark rising up on the northeast side of town. 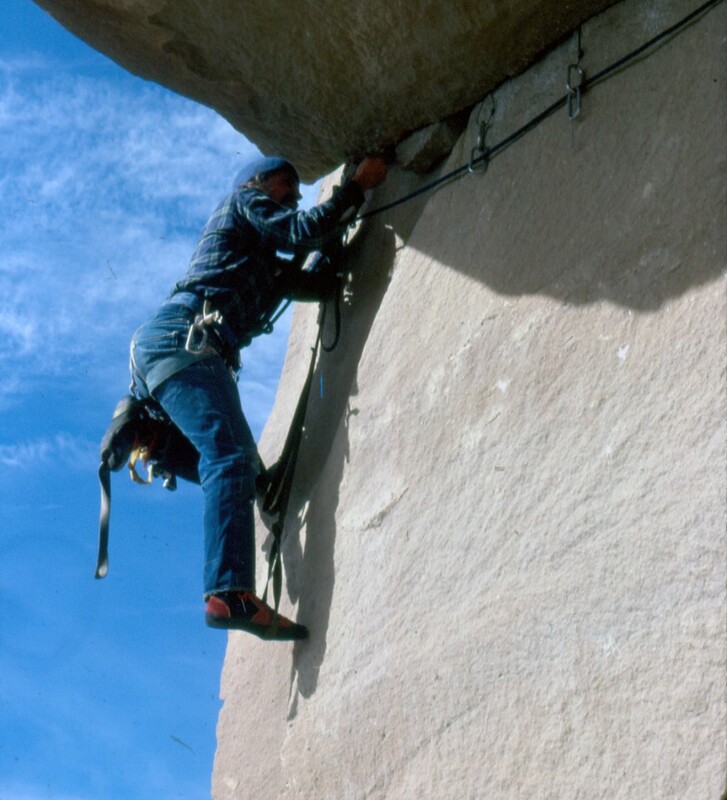 The climbing history of its rock walls, which are graced by seemingly random bolt placements and the occasional chalk mark, is slowly disapearing as time passes and excavators mine the northeast corner for building materials. 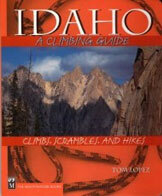 Tablerock, like the Black Cliffs, was a training ground for Boise climbers who took what they learned to the mountains where they established impressive routes like the north face of Mount Brietenbach. 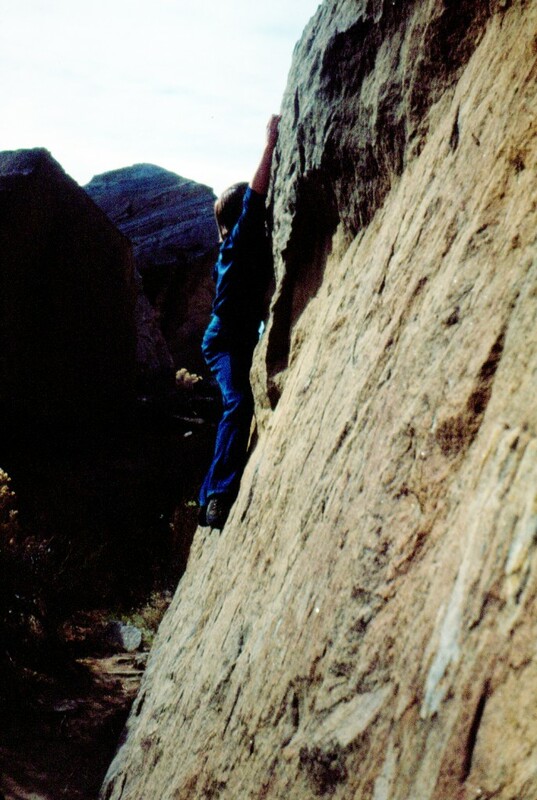 Though the active rock quarry, on the northeast side of the rock, has changed the landscape considerably since the 1970s but climbing opportunities still exist on Tablerock. The silica infused brown sandstone found in the foothills of the Boise Front is relatively rare in southern Idaho. 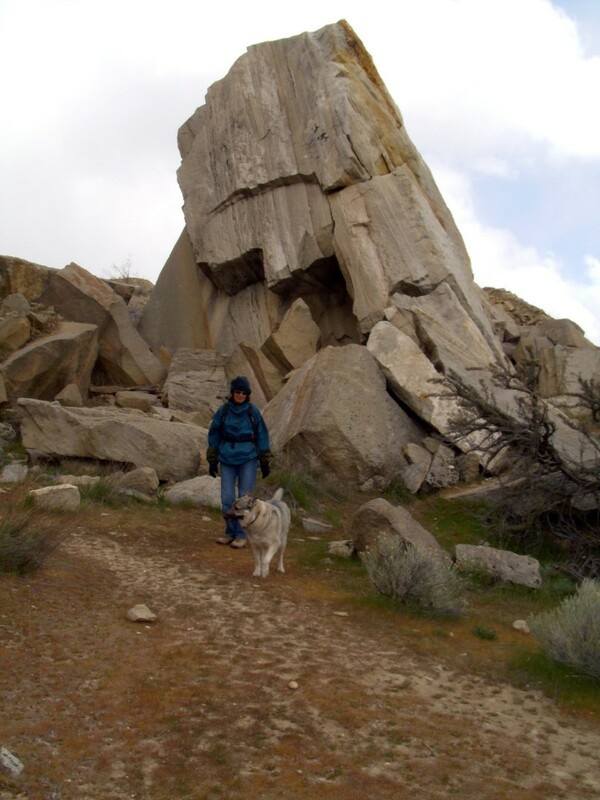 Formed by sediment from a large lake, (Lake Idaho) and fused with silica from the hot springs that are found outside of Boise, the resulting cement hard rock made it a perfect place for Boise rock climbers to gather during the 60s and 70s. 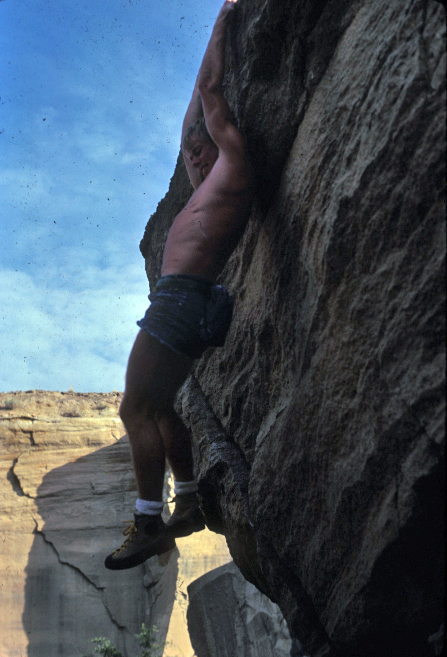 Bouldering short, but difficult rock moves had become a legitimate form of rock climbing in the country during the 60s when the legendary John Gill introduced gymnastic training to rock climbing moves. 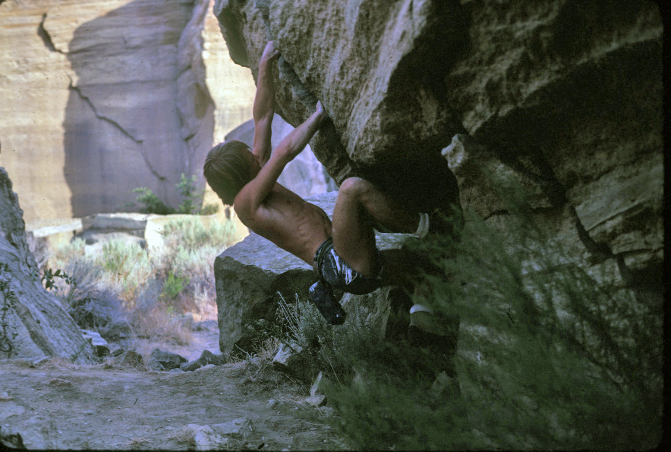 During that era, Tablerock quickly developed into what could best be described as Boise’s first outdoor climbing gym and meeting place. 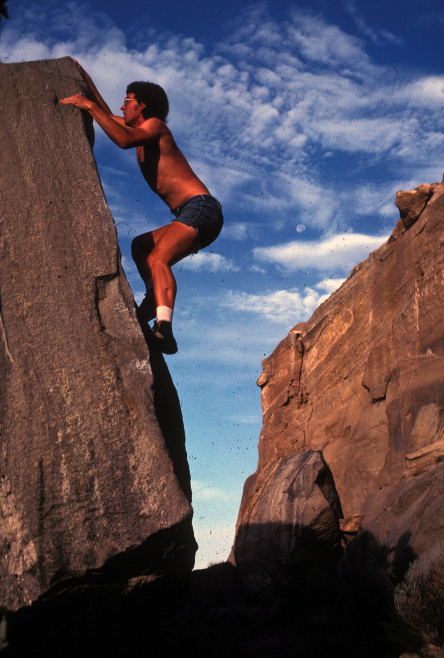 The low elevation of Tablerock offered year around opportunities and it was not uncommon to find climbers practicing there throughout the winter. 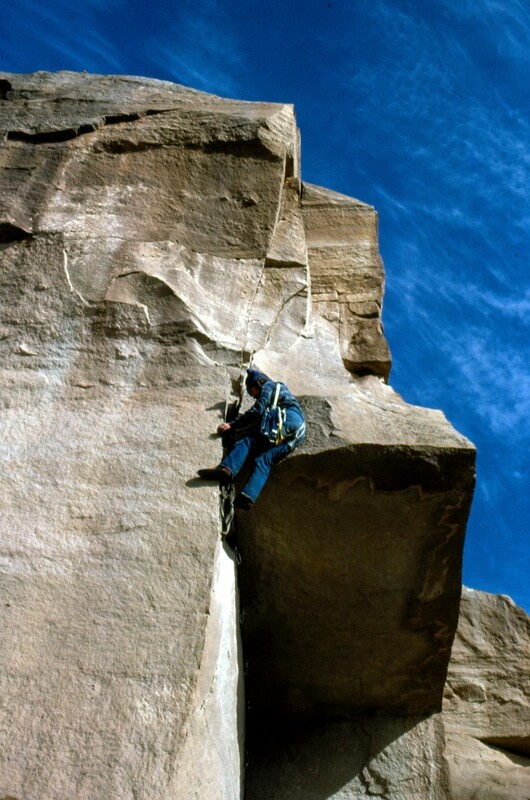 The climbing was not limited to the quarried rock found on the south side of Tablerock. 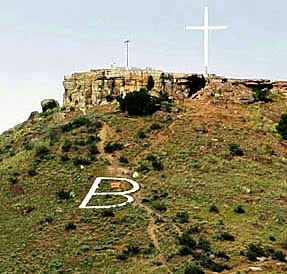 In less than a decade, all four sides of Tablerock were climbed extensively explored and climbed, including the large roofs that are found near the cross. The south side of Tablerock, the Quarry, offers clean, cleaved off slabs of hard sandstone, left exposed from decades of quarrying. 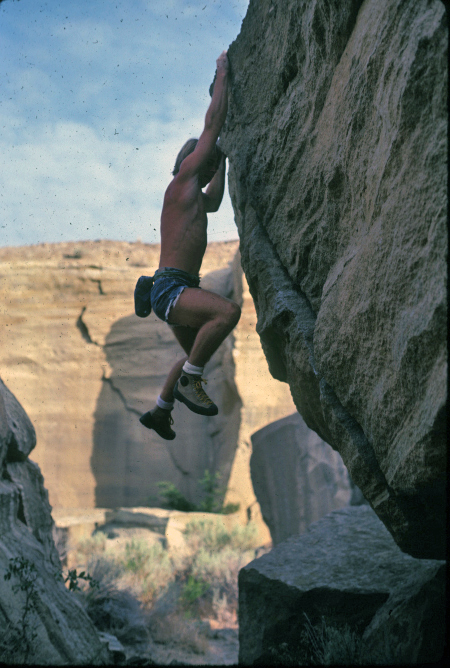 During the 70s this area became the hub of local climbing activity. Un-roped bouldering was the main activity, but it was not uncommon to see some climbers practicing aid climbing or rappelling. Crash pads were unknown at that time with the exception of a small patch of carpet that might have been left behind for wiping sand from your soles on a wet day. Spotting a partner was a given and it helped to know there was a “mosh” landing on some risky moves. Where it was safe, cat like jumps were perfected if one fell off a boulder but they didn’t always work. I know a few of us went home early with sore knees or a sprained ankle. 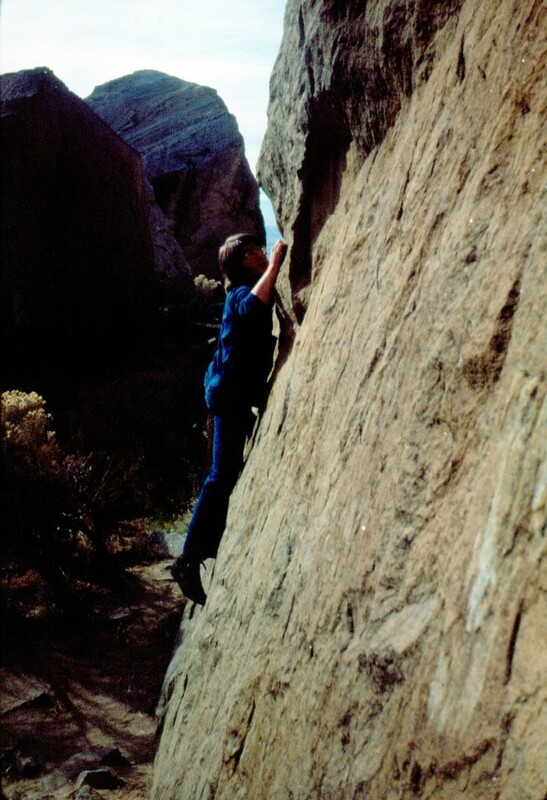 This “climb or fall” technique also provided great motivation for one to perfect the moves on the taller, riskier boulders. Like modern day sport and gym climbing, the quarry provided us a place to practice extremely hard climbing moves without the distraction of high exposure or the risk of a big fall. 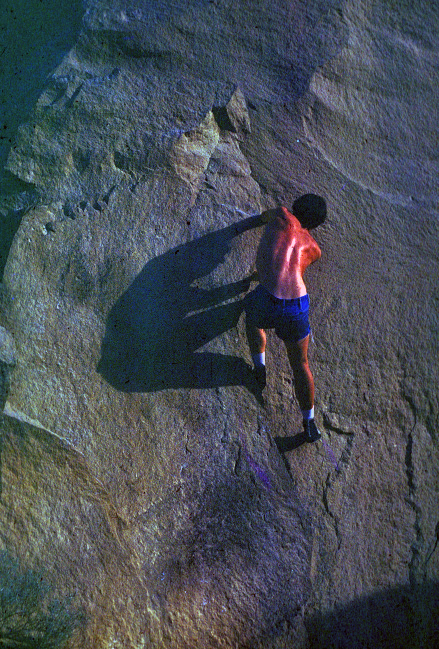 During the 80s a new generation of younger climbers including Ted Thompson and Pete Takeda were climbing at Tablerock. 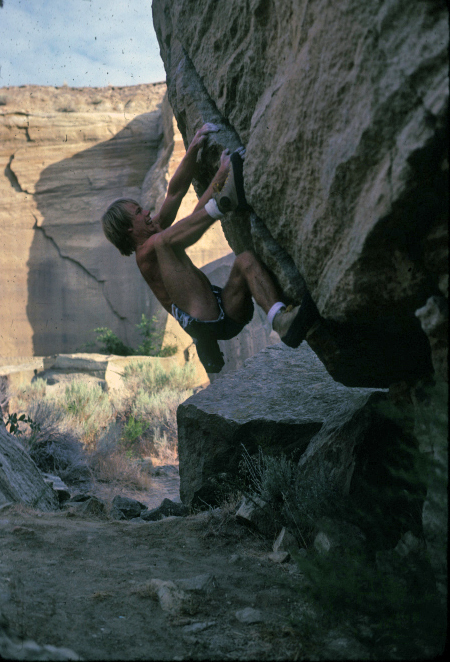 For four years, Curt Olson, the founder of High Country Sports in downtown Boise sponsored what was the first semi-pro bouldering competition in the United States at Tablerock. 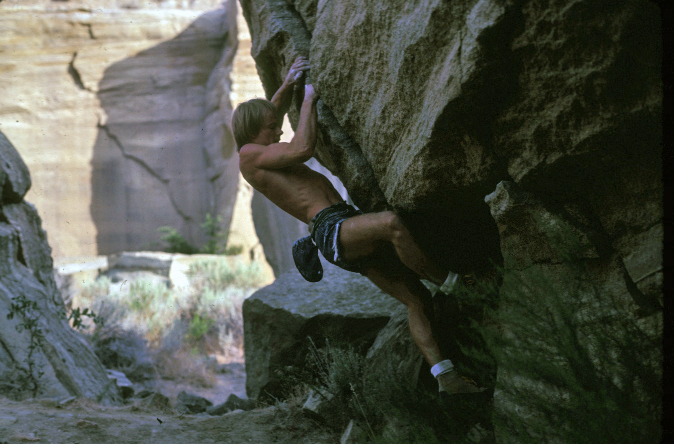 The competition attracted a young Todd Skinner who is considered one of first proponents of modern sport climbing and top climbers of his generation. The quarry stayed an active place for climbing through the early 90s when the mid-section of the quarry was sold to a local company and opened to rock mining after sitting idle since 1940. The Tablerock sandstone had always been prized as a building material and no doubt, the extraction of rock generated economic benefit to those who owned the mineral rights. The sandstone can now be found in some of the valley’s most expensive homes and at the entrance to upscale developments where it’s used as billboards to announce the name of the subdivision. 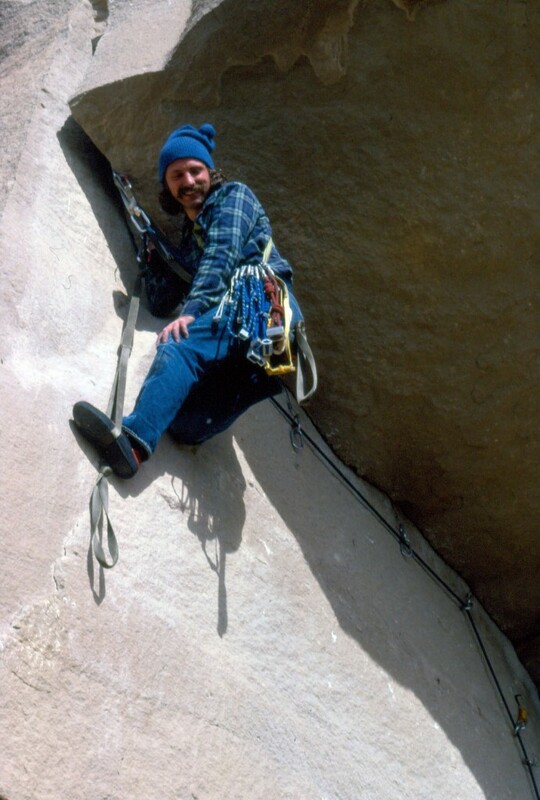 Local climbers, a loose knit group at best, rallied for a while to save the old quarry, but lacking any kind of formal organization their voices weren’t loud enough to raise any local activism. Economics won out and rock climbing at the quarry has never been the same. He better be wearing underwear. John Platt Photo. Also, see John Platt’s page.